- Components are keyway coded to ensure correct assembly. - Threaded locking nut guarantees maximum safe locking between plug and socket. 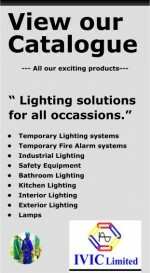 - Quick and simple to install to improve production and increase safety. - Temperature range of -20C to +125C. - Grey colour available on request. 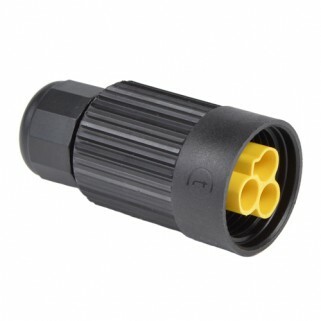 This connector features innovation, safety and reliability. The installation time is reduced to a minimum and the security is guaranteed because of IP65 degree of protection, dust and water are no longer a problem.